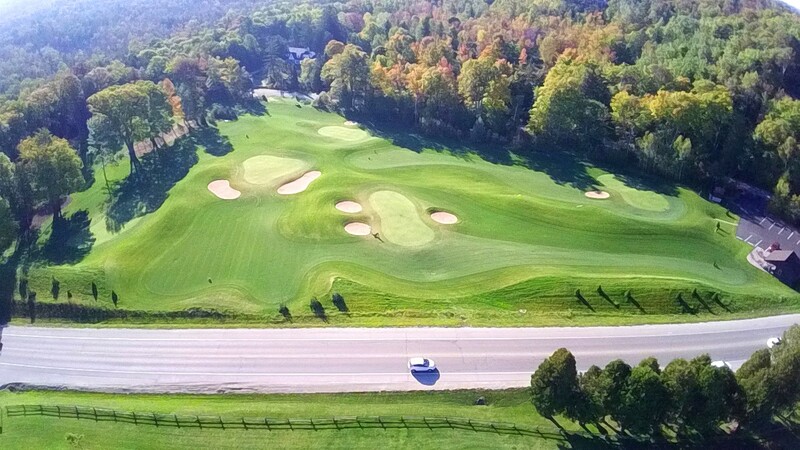 Peninsula Park GC is a popular 18-hole golf course that sits along the feeder highway to the entire Door Peninsula. 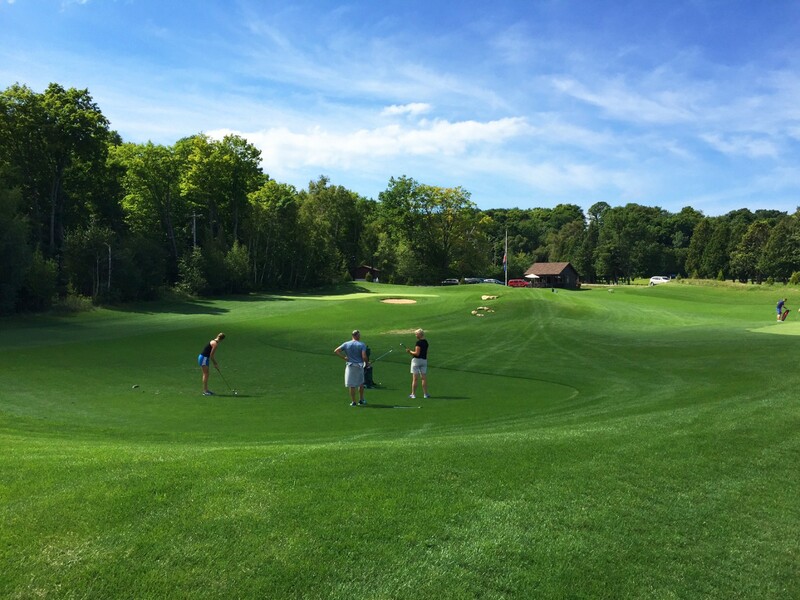 A triangular parcel sat dormant across the street, it’s location (instant marketing) and size (6 acres) were perfect for a “grow the game” short course that could provide another park activity while introducing golf to a novice audience. 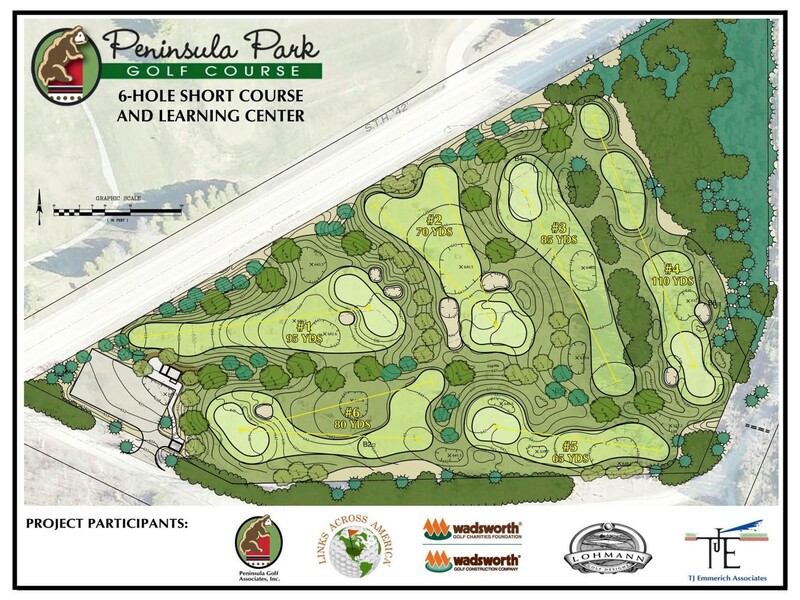 The 6 holes on the par-3 routing range from 65 to 110 yards. Famous holes were used as loose templates: including an homage to the 12th at Augusta, a Redan, and a Punchbowl. Bunker styles match those on the original 18 across the street (i.e. simplified). 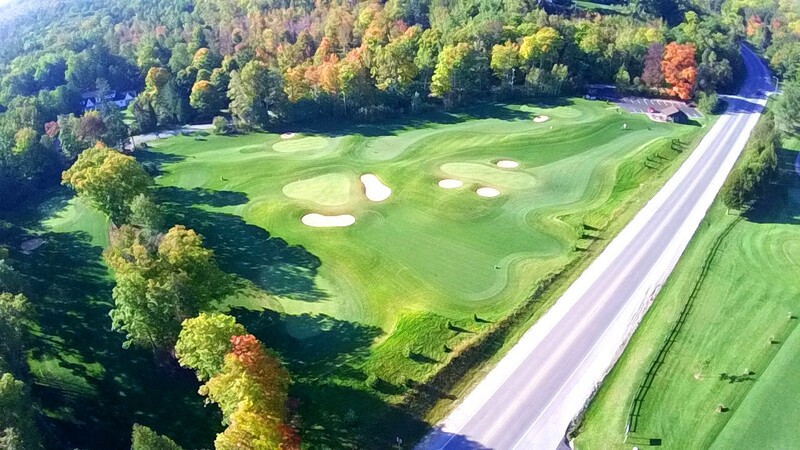 The teeing areas, built as extensions of the fairway are grassed in low-mow bluegrass and the bentgrass greens have generous collars and larger cups for ease of play and maintenance. 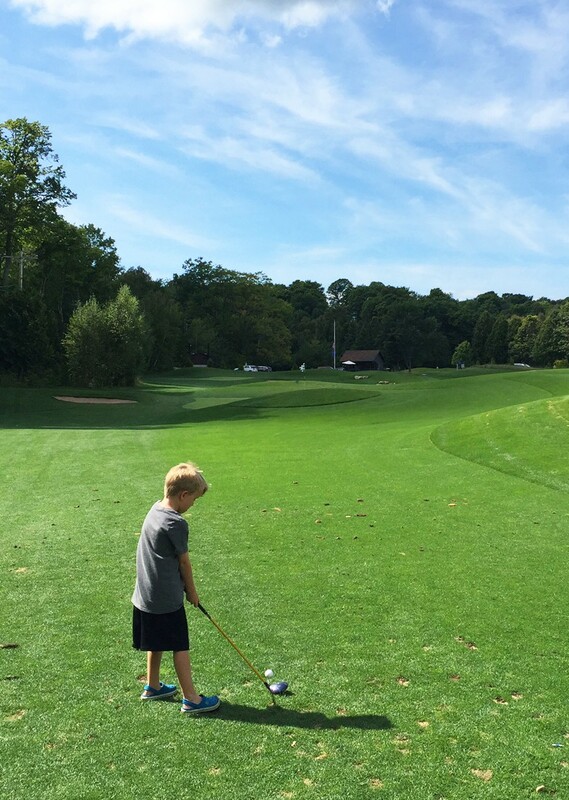 Targeting moms, dads and kids, the short course is all about growing the number of new golfers around the area and getting them hooked on the game.